$12pp and FREE For Active Private Lesson Members. 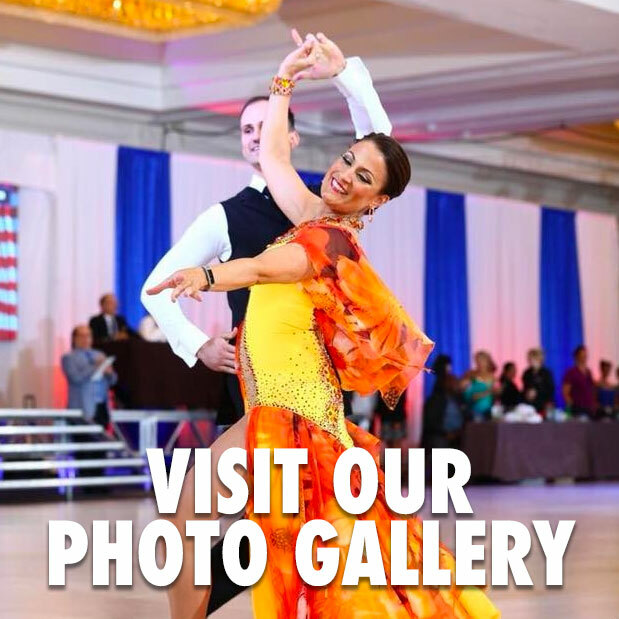 Enjoy your favorite dances with the other students, instructors and dance hosts while making new friends and practicing your moves. Light refreshments served with complimentary beverages and a cash bar.